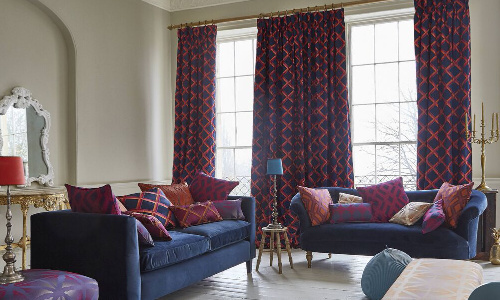 Covering all aspects of curtains, from making and supply to fitting them, depend on the specialists at Complete Curtains in Mansfield today. 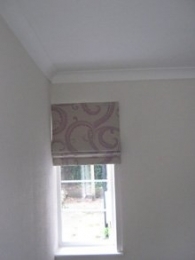 For bespoke curtains and blinds in the Nottinghamshire area, look no further than the experts at Complete Curtains. We understand that if something is going to be part of your home, it will need to be suiting to your living space as well as reflect on your taste! It can be frustrating when it comes to searching for ways to make your home's furnishings more attractive and personal, especially when commercial manufacturers products feel far too impersonal. 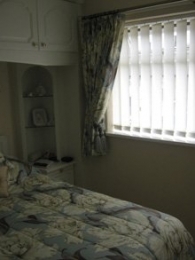 Here at Complete Curtains, we provide soft furnishings and curtains that will make your house a home. 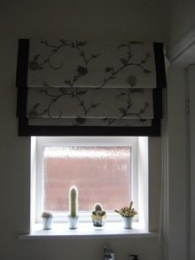 We understand that if something is going to be part of your home, it will need to be suited to your living space as well as reflect on your taste. 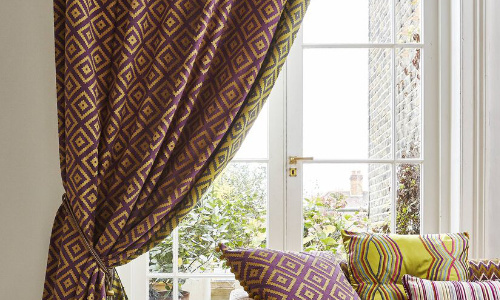 As specialists, we have over 30 years of accomplished experienced in the curtains and soft furnishing world, meaning Complete Curtains is the ideal place to come for high-quality products that come with a caring workmanship environment. 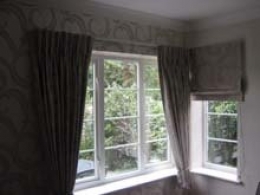 All soft furnishings and curtains that we produce are all made to measure after they have had an initial consultation with our professional advice. 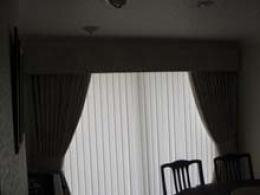 Our curtains are all made by our experienced local professionals, as we do not believe in outsourcing, mass produce or producing products that are anything less than exceptional quality. 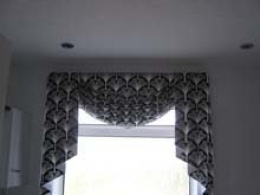 To see a few examples of our products, view our curtain gallery. 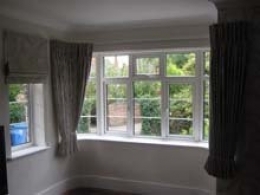 When dealing with your soft furnishings we care about the overall appearance and feel, as well as make the best-suited curtains, blinds, and track fitting services that best suit you. 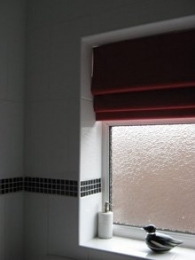 Our aim is to make your process with us as easier as possible, which is why we provide a full fitting service, dealing with any difficult shaped windows that our fitters come across. Providing Our Services Throughout Mansfield and the surrounding district. 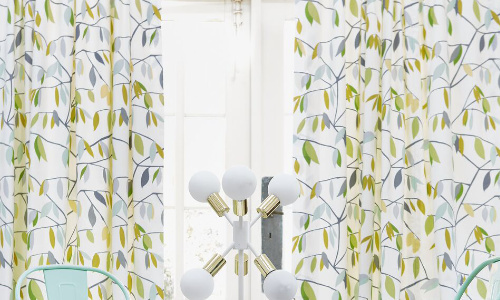 The right set of curtains can make your household feel warmer, look more stylish and feel like your own home rather than a building.